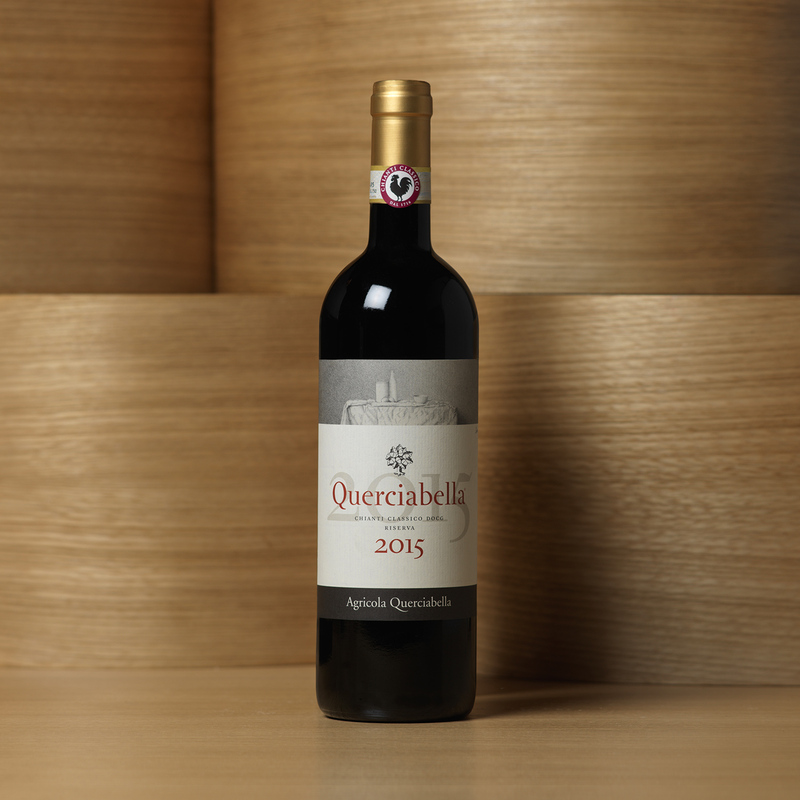 A perfect blend of the best single vineyards in our estate, Querciabella Chianti Classico Riserva sits comfortably among the very top of Querciabella wines and is bottled solely in the best vintages. A fine example, with finesse, power and complexity. A new take on a past tradition. 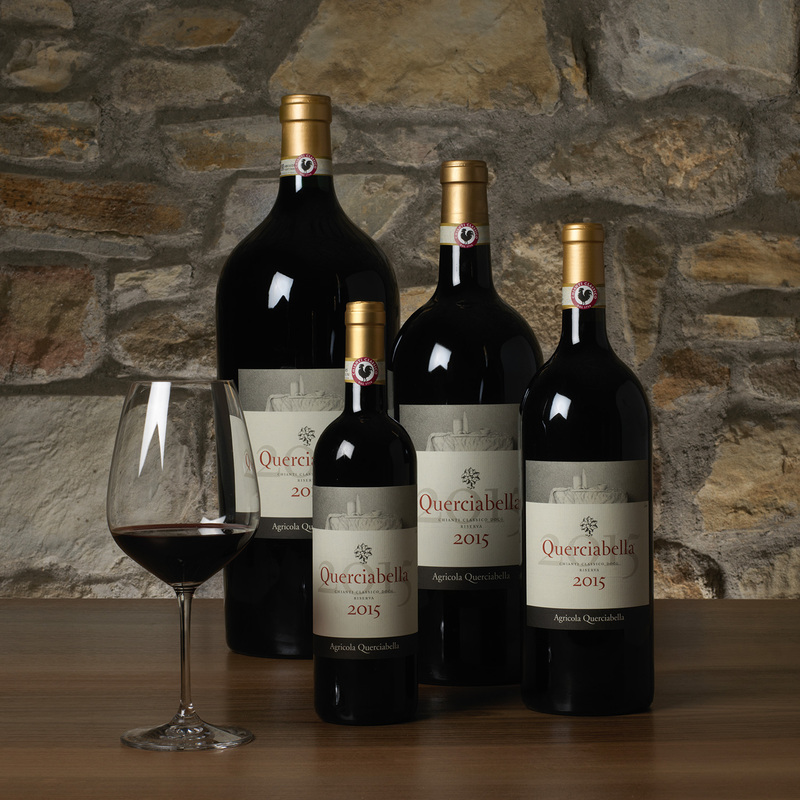 Culminating with the 1999 vintage, Querciabella Chianti Classico Riserva returns to the Querciabella range with limited bottlings in only the best vintages. 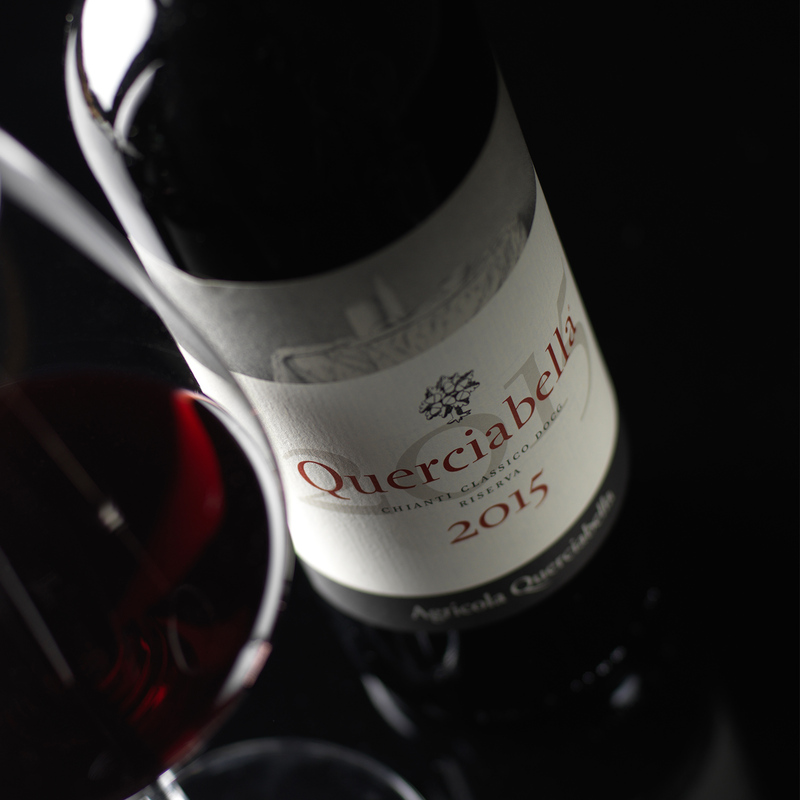 Following years of steady expansion throughout Chianti Classico, meticulous site selection and a rigorous micro-vinification regime have given rise to Querciabella’s historic Sangiovese project, and produced a series of outstanding single-vineyard bottlings, including this Riserva. The grapes are picked by hand using 9-kilo crates. In the cellar they undergo fermentation in 3-ton French oak casks. After malolactic fermentation, élevage is carried out in barrique (also French) for 16–20 months, 20% new. The new Riserva, is produced with exceptional lots of grapes from the communes of Greve, Radda and Gaiole in Chianti. It is one of the fruits of an unprecedented effort led by Querciabella to identify the finest sub-zones for the cultivation of Sangiovese across the region. Querciabella Riserva pairs beautifully with rich tomato sauces, large pasta bowls, and your closest friends and family. 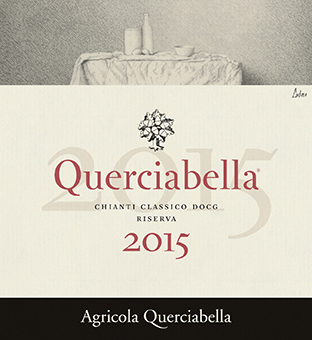 Querciabella, in Italian, means “beautiful oak”. Our winery in the Chianti Classico region is surrounded by them and they are intrinsic to the flavour of our entire business. The label was designed by Sebastiano Cossia Castiglioni and features exclusive artwork from Italian painter Bernardino Luino.